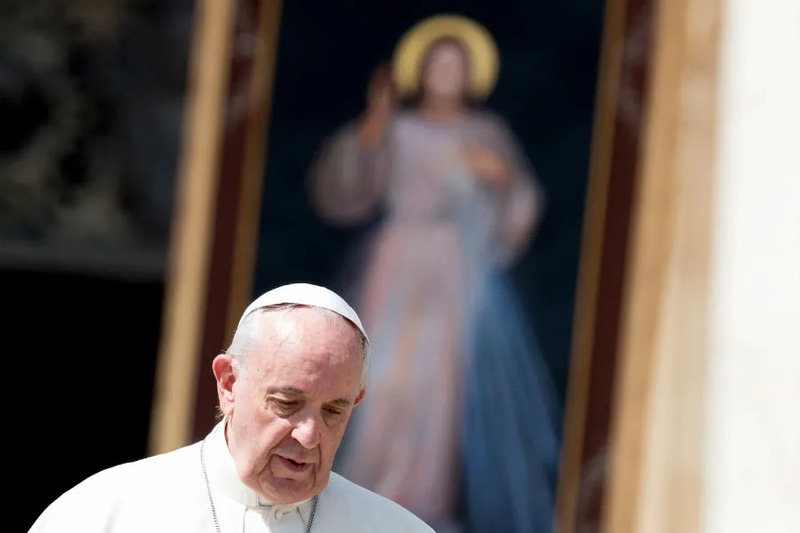 Washington D.C., Aug 28, 2018 / 05:44 pm (CNA).- Archbishop Carlo Maria Viganò has released a statement responding to accusations that he had curtailed an investigation in 2014 into the sexual misconduct of Archbishop John C. Nienstedt. 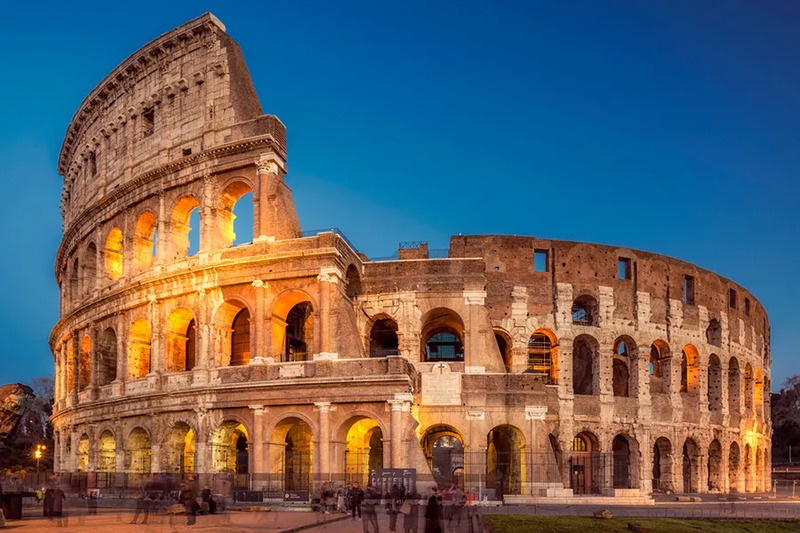 Rome, Italy, Feb 7, 2018 / 01:49 pm (CNA/EWTN News).- The Roman Colosseum will be illuminated by red lights later this month to draw attention to the persecution of Christians around the world, and especially in Syria and Iraq. On Saturday, Feb. 24, at 6 p.m. the Colosseum will be spotlighted in red, to represent the blood of Christians who have been wounded or lost their lives due to religious persecution. Simultaneously, in Syria and Iraq, prominent churches will be illuminated with red lights. In Aleppo, the St. Elijah Maronite Cathedral will be lighted, and in Mosul, the Church of St. Paul, where this past Dec. 24, the first Mass was celebrated after the city’s liberation from ISIS. The event, sponsored by Aid to the Church in Need (ACN), follows a similar initiative last year, which lit-up London’s Parliament building in red, as well as the Basilica of the Sacred Heart in Paris and the cathedral in Manila, Philippines. In 2016, the famous Trevi Fountain in Rome was lit. Once she was freed and reunited with her husband, she decided she “could not hate those who caused her so much pain,” Monteduro said. ACN also discussed the genocide committed in Syrian and Iraq by the Islamic State and other militants. While ISIS and other groups have lost their major strongholds, ACN said that many Christian groups are threatened with extinction and would likely not survive another attack.